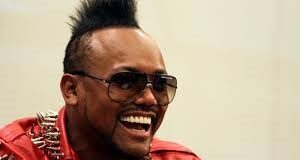 29 Novembre 1974: Nasce Apl.De.Ap dei Black Eyed Peas! 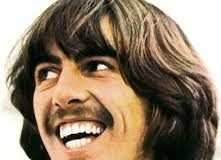 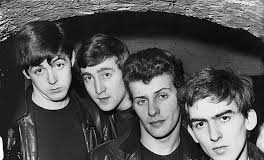 29 Novembre 2001: Addio A George Harrison..
29 Novembre 1960: Paul McCartney e Pete Best arrestati! 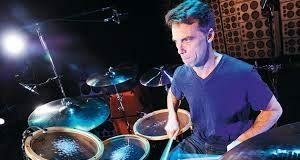 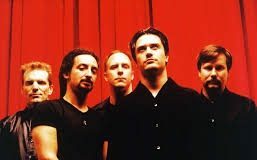 28 Novembre 1962: Nasce Matt Cameron! 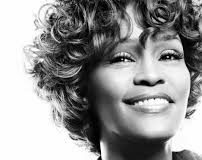 28 Novembre 1992: Whitney Houston ” I Will Always Love you”. 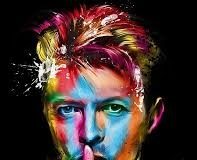 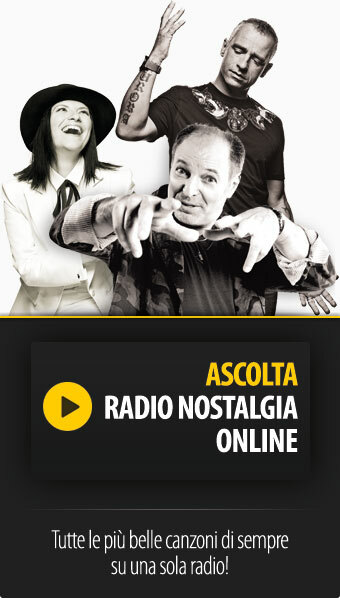 28 Novembre 1987: Grande successo per David Bowie! 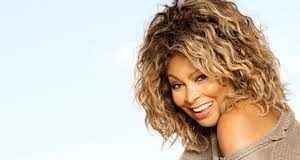 26 Novembre 1939: Nasce Tina Turner!